“Kingdom Hearts 3” is considered to be the conclusion of Sora’s journey that started with the first-ever “Kingdom Hearts” game in 2002. So for many fans new to the series, it could be intimidating to just start playing and jump into the final main title installment. For the past 16 years, the franchise has had two main series installments and more than 10 spinoffs, and “Kingdom Hearts 3” is expected to be highly story-driven just like its predecessors. In that case, many players who have not seen any of the early “Kingdom Hearts” games might have second thoughts in playing the 2019 title. 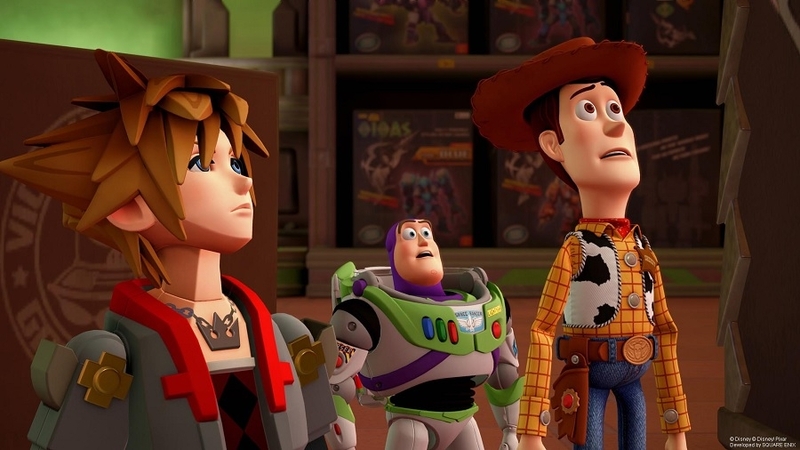 “Kingdom Hearts 3” game director Tetsuya Nomura is also aware that many TV series and movie fans have the tendency to “take an interest part way through.” Nomura thinks that the same case applies in gaming. Luckily, Nomura recently explained why newcomers do not have to worry so much about being left out. In an interview with VG247, Nomura revealed that one of their goals was to help players — beginners or long-time avid fans — get an ample recap of the events that happened in the previous games. “Kingdom Hearts 3” will not be released until next year. But Square Enix has been bringing a couple of its playable gameplay demos in major gaming conventions around the world. The commonly offered game level is the world that features “Toy Story.” And, so far, reviews are raving about how its animation is intricately designed with gamer-friendly controls. After Gamescom 2018 in Germany, the company is also staging a “Kingdom Hearts 3” playable demo booth at the PAX West 2018, happening from Aug. 31 to Sept. 3 at the Washington State Convention Center in Seattle, WA.